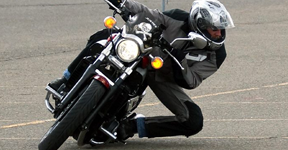 TOTAL CONTROL Advanced Riding Clinic (ARC) is an intensive course that teaches High Performance Street Riding Techniques based on the best selling book TOTAL CONTROL which was written by established motorcycle industry expert Lee Parks. 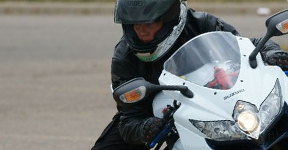 This course is all about proficiency in the art of being a better motorcycle rider, using a step-by-step program where each technique builds on the previous technique. 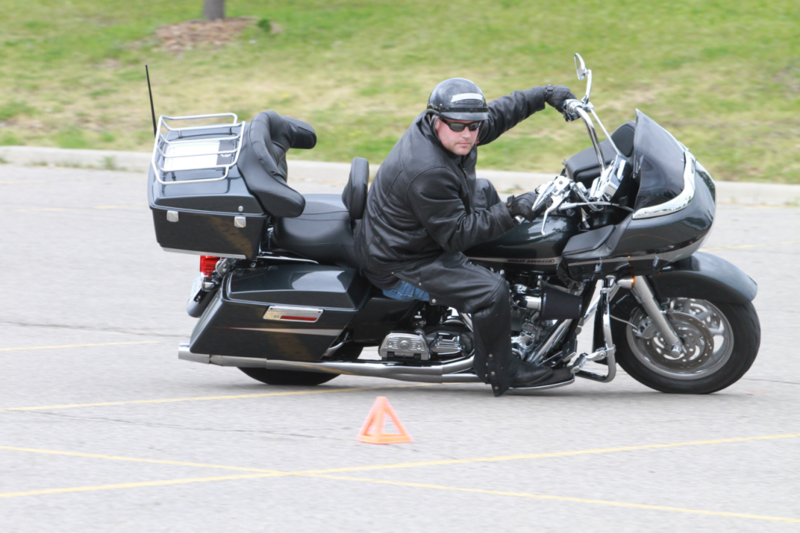 This course follows basic human training - crawl before you walk and walk before you run.